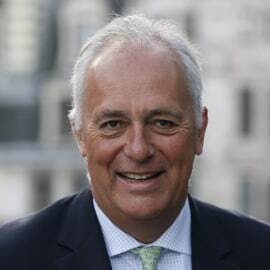 Mark Malloch-Brown is Co-chair of the Business and Sustainable Development Commission. He is a former Deputy Secretary General of the United Nations as well as a previous Administrator of UNDP. He has also served in the British Cabinet and Foreign Office. He is active both in business and in the non-profit world. He also remains deeply involved in international affairs.